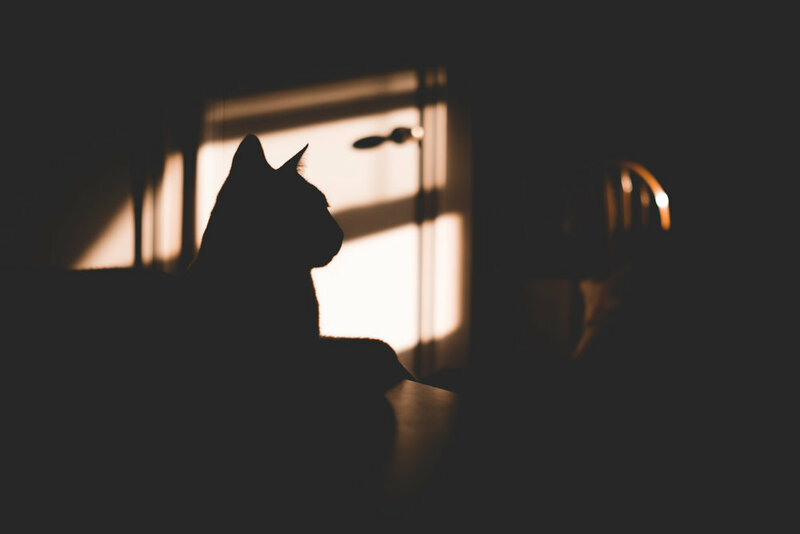 I spent some time with Abby tonight and that also meant spending time with her feline friends. 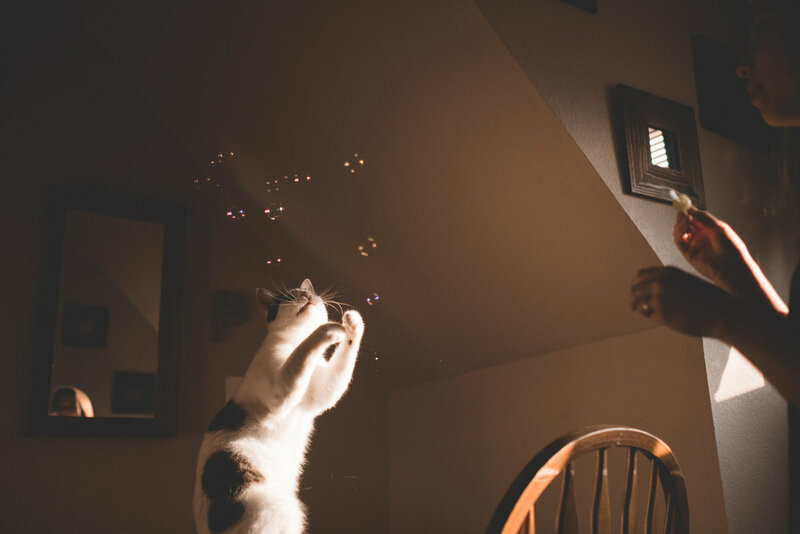 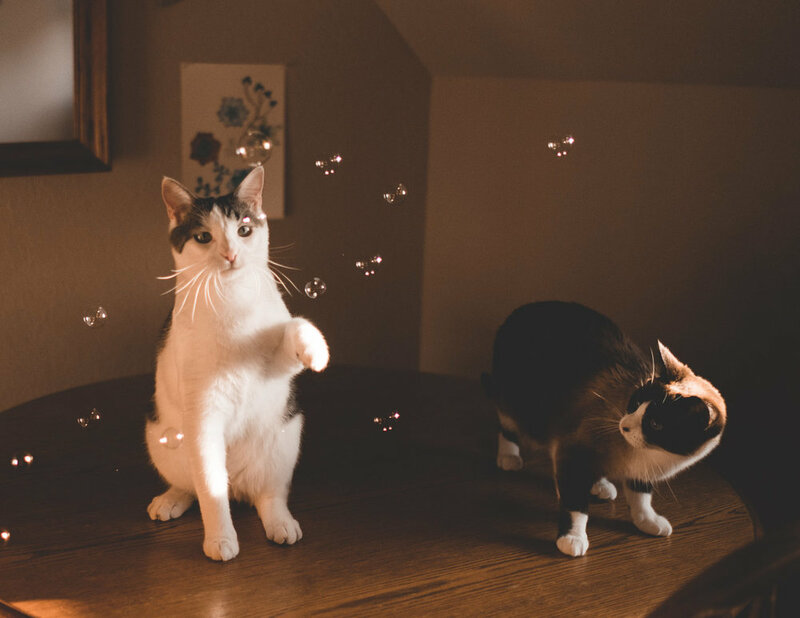 I must admit that I am not always a cat person, but when one of them plays with bubbles, I am easily swayed. 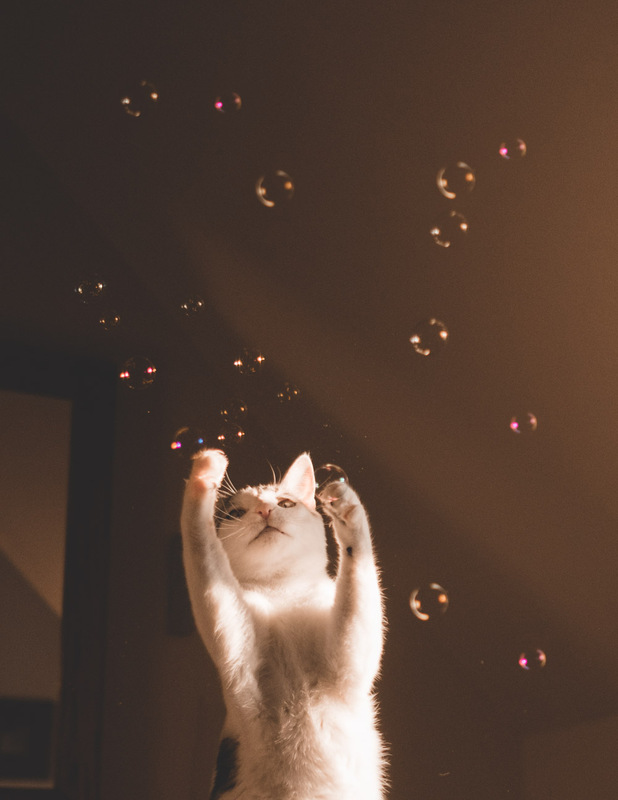 What's not to love about a bubbly cat?